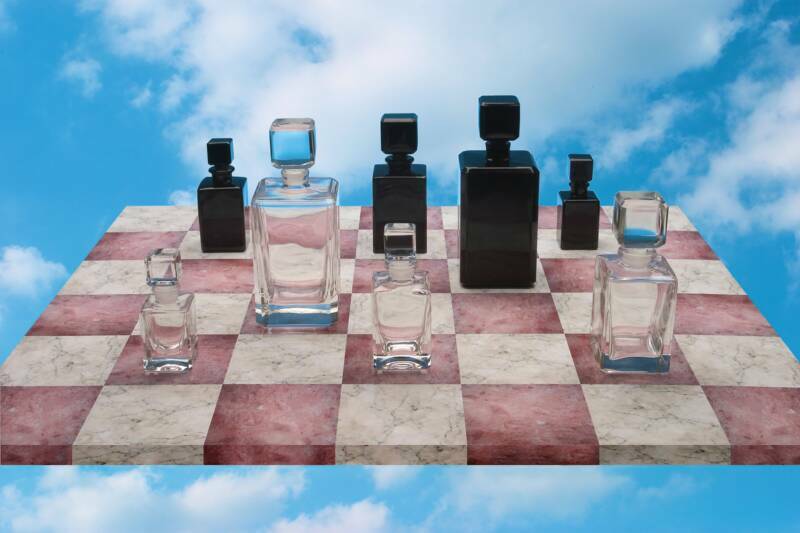 The Designer Glass Packaging Group was created to offer an exceptional range of luxury glass packaging to the fragrance, perfume, high-end spirits, gift and collectible markets. 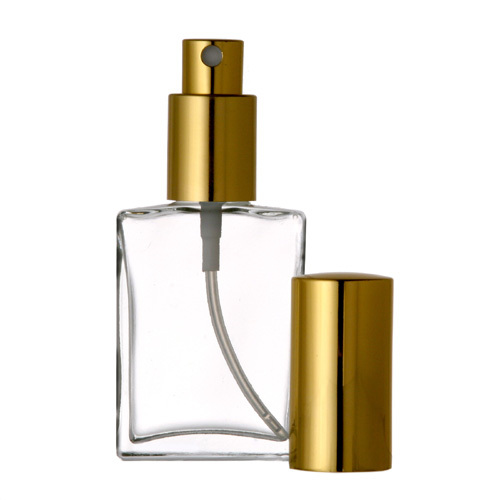 We are able to offer the bottle and closure as well as optional decorating, labeling and carton packaging, to complete a comprehensive turn-key luxury package. 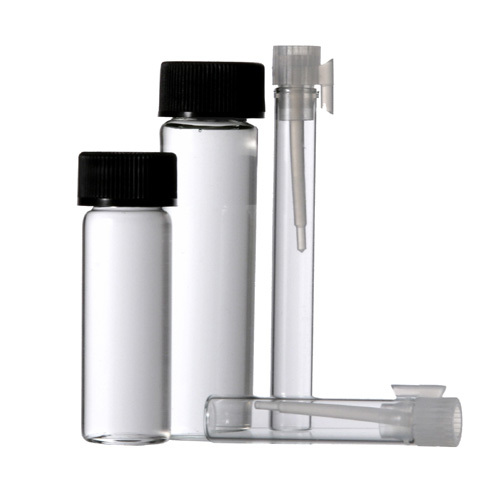 The Designer Glass Packaging Group offers three distinct types of premium glass packaging options. 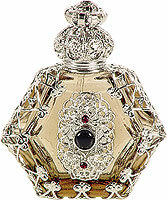 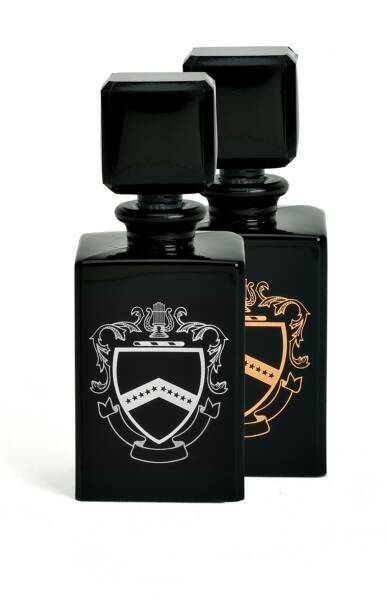 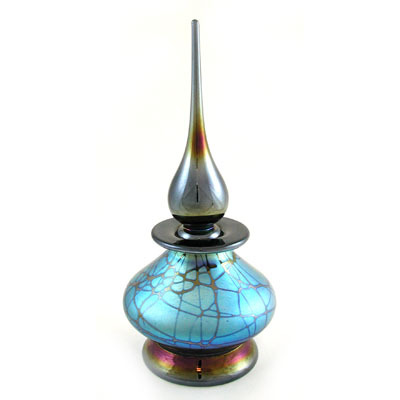 A stock line of exquisite, faceted fragrance bottles in clear flint and black glass. 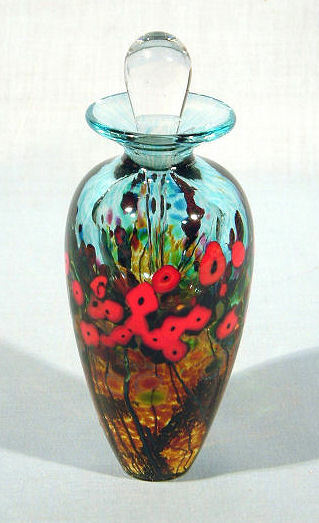 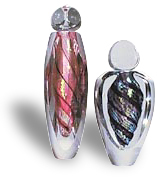 Unique glass bottles, created by you or our design staff in any size color or quantity. 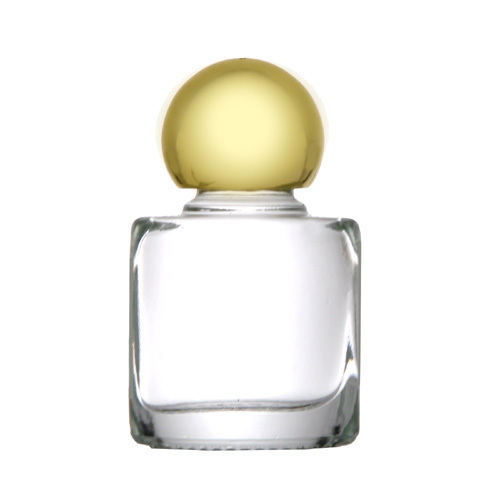 The Designer Glass Packaging Group has the ability to create one bottle, or many (up to 20,000) to meet your fragrance and perfume requirements. 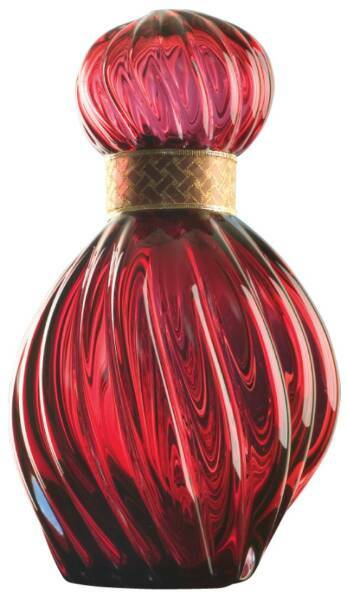 This includes sizes from 8-ml to the oversized bottles (factices) use as store displays. 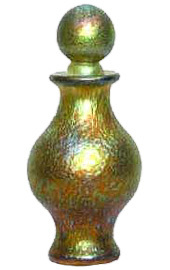 And, its all accomplished with what can only be considered as reasonable mold costs in today’s marketplace. 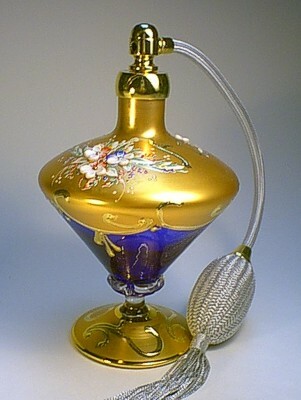 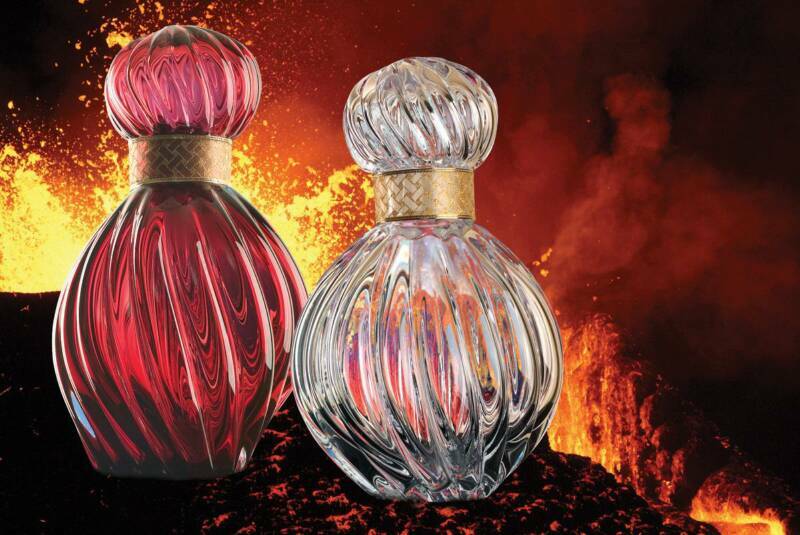 In addition, the Designer Glass Packaging Group has an agreement with an internationally renowned glass bottle designer to create unique bottles for the perfume and collectibles markets. 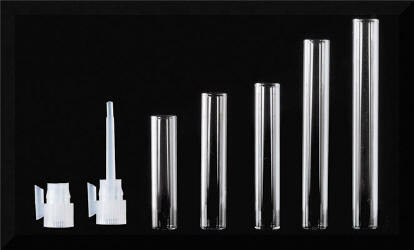 We have stock molds available, as well as design services for each aspect of the package creation process. 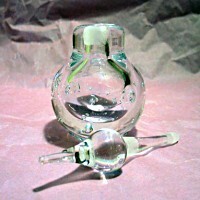 Ready to design or order your perfect designer glass package?